This is the 3r mega bundle from Dealjumbo. 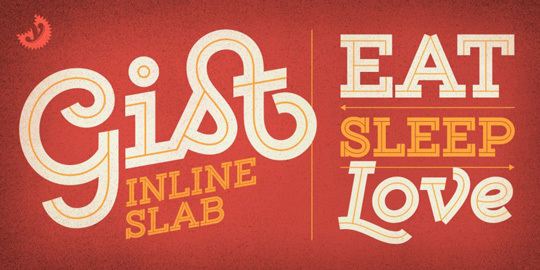 Highest quality custom fonts and shapes from 8 authors in one mega bundle! Whether you’re just starting your freelance career or looking to beef up your custom font library, this Jumbo Deal is for you! With almost 93% off, and available for limited time only, you’ll need to grab this bundle while you can. – Unique additions for your font and graphic design arsenal! 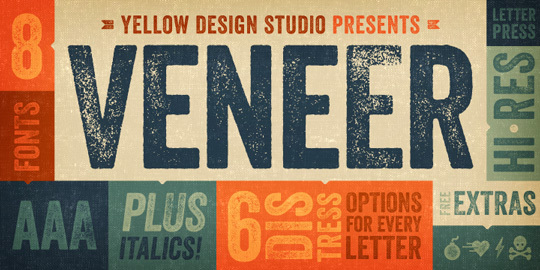 Veneer from Yellow Design Studio is a high resolution hand-crafted letterpress font that’s vintage and authentic with a touch of grunge. 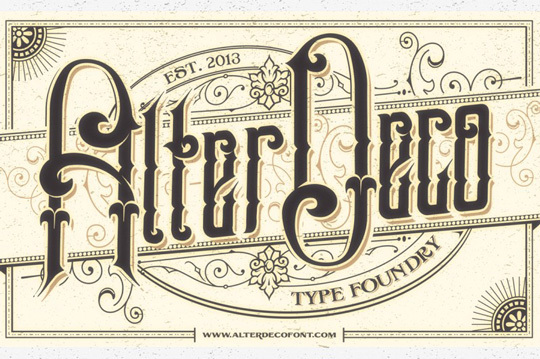 Samathor is a victorian vintage style typeface, perfect for your vintage word art typography or logo. available in ttf and otf format. Hobric is Modern Vintage typeface inspired by Old brick with some Modern touch. Great for almost all of your designing needs including headline, labels, logo, etc. 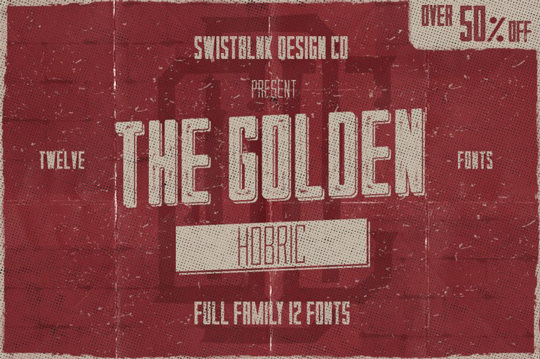 Hobric Family includes 12 fonts. 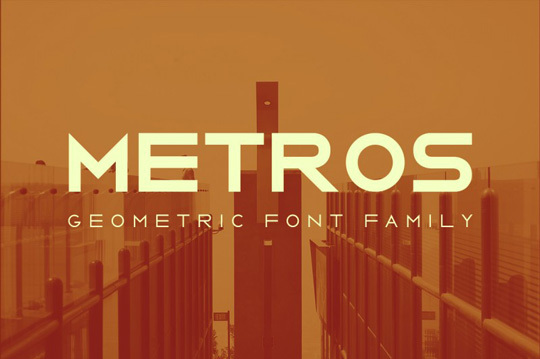 Metros is the 5th and latest font release for the Aeasea Design Co. & Type Foundry. It is my first geometric sans-serif font and first full font family that consists of 6 weights ranging from Thin to Bold.